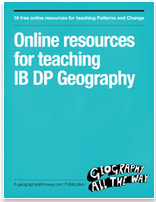 Online Resources for Teaching IB DP Geography is a free iBook published by Richard Allaway. 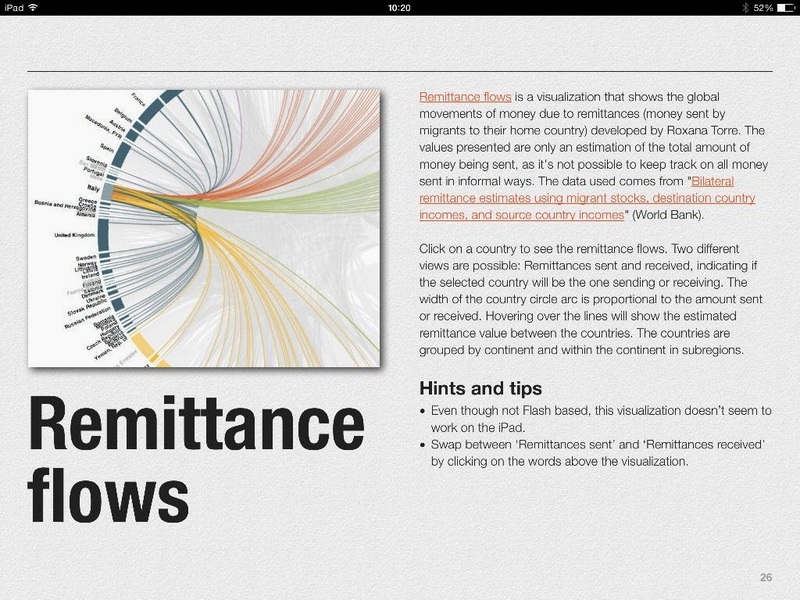 The free iBook contains sixteen chapters addressing sixteen topics in the geography theme of "patterns and change." Within each chapter you will find a featured online resource and suggestions for using it to teach the topic of the chapter. For example, in chapter three Movement Responses - Migration you will learn about Peoplemov.in and glean some ideas for how you can use it to teach students about the causes of migration. Geography teachers who are looking for some new tools, particularly tools around data analysis, would do well to download Online Resources for Teaching IB DP Geography. As with most professional development books the value of Online Resources for Teaching IB DP Geography lies more in the ideas shared than in the tools themselves.